Check out our newest segment, RECORD SCRATCH, a weekly review of self-produced albums and EPs submitted by of course, our fans! We’ll usually be pretty cool in our reviews since we know the monumental effort it takes to put together an album independently, and we’re all about promoting indie music, not tearing it apart. Besides, it’s just our opinion. “The Man” is a 6-song album that progresses through dark, atmospheric story-songs that are multi-layered and expertly executed. The music’s long on complex lyrical passages and short on snappy hooks– cool if you’re ready and willing to focus. If you like the bands Thrice and Brand New, you’ll really like what Matter’s doing with this first effort. “The Man” is not for everyone or every occasion though; I would rather put this album on while I’m playing a rousing game of BioShock by myself than when I’m with friends wanting to talk and dance and feel loose. I really love heavy stuff that makes you think so I can appreciate what Matter is doing. We also love that Matter donates part of the album’s proceeds to charity. 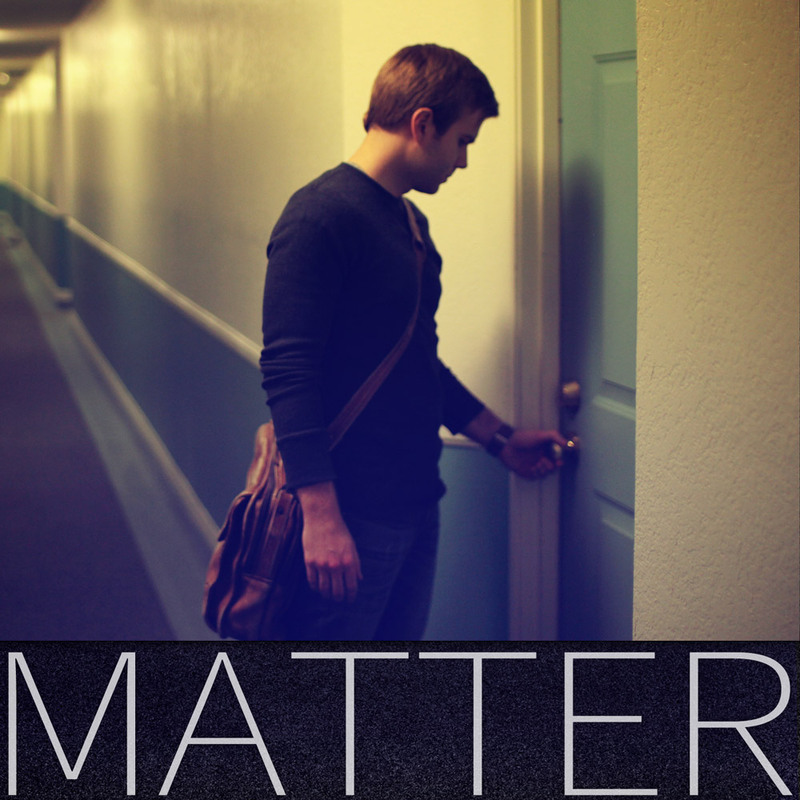 Find Matter on Facebook and on their website… Great album, guys! We’ll come see you play at one of your upcoming L.A. shows. Do you have an album you’d like us to review? Send it in to ShockBoxTV@gmail.com. Please include lyrics if you have them!